“So… lump sum mortgage payment or increase my monthly mortgage payment?” This was the big question that was thrown at me over dinner with friends last week. Invitably the topic of mortgages come up when we are with friends. A mortgage is your biggest expense and I think this is probably a pretty common question but most of us are afraid to ask. As we sat there it was made known that they had some room in their budget so there was extra money at the end of every month. After I gave my ever-so-patented “It depends” I decided to break down the pros and cons of a mortgage lump sum and increasing your mortgage payment. When you decide to pay off your mortgage faster there is usually a question of which is the best way to go about it. Should you save up for a lump sum payment? Should you raise your mortgage payment? Is it best to refinance your mortgage first? These are all choices that should be given some thought. Here’s what I told them, I think it will be helpful to you too. First let’s just cover some basics on lump sum mortgage payments. 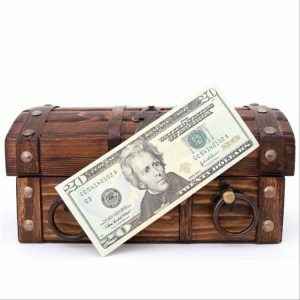 Lump sum definition: noun, a single payment made at a particular time, as opposed to a number of smaller payments or installments. A lump sum mortgage payment is a one-time payment that you can put down on your mortgage when you have extra funds. Depending on your mortgage, some will let you do a lump sum payment whenever you want to through out the year. While others only allow it on your mortgage anniversary date. That date is typically the day of the year that you started your mortgage. Can You Pay a Lump Sum on Your Mortgage? 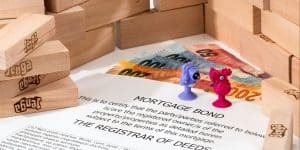 Not all mortgages are created equal so you will need to check with your bank or your mortgage documents (that barrage of papers you were given when you signed your mortgage). There will be a section on the mortgage for additional payments and penalties. 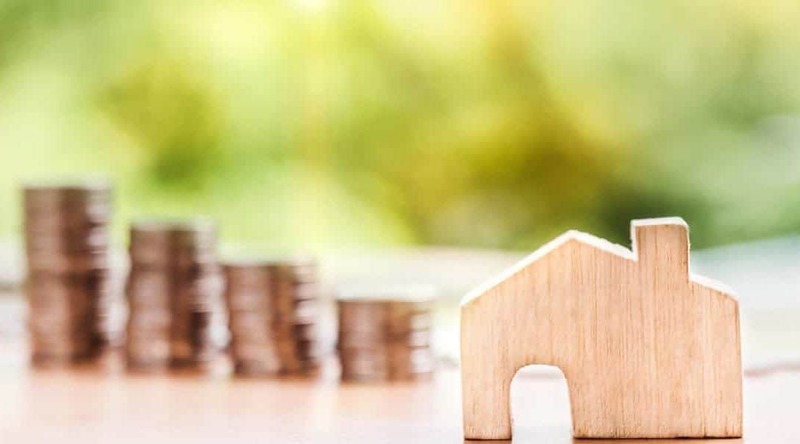 This will show you what types of lump sum mortgage payments are allowed and when in the year they can happen, and the maximum you can make without penalty. How Do I Make a Lump Sum Mortgage Payment? 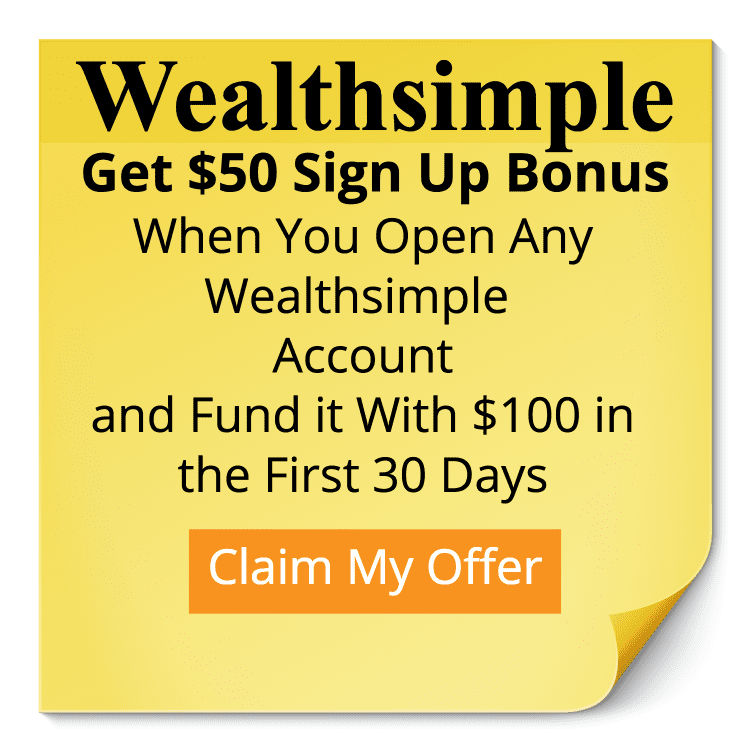 To make a lump sum payment the process usually just involves calling your bank or lender and telling them that you would like to make a lump sum payment. This will give them permission to take that amount out of your account and add it to the mortgage. If you don’t bank with them you can write a check or do a transfer. They will be able to tell you when you call them. What Happens to my Mortgage After I Make a Lump Sum Mortgage Payment? Normally when you make a lump sum mortgage payment that amount goes down in full on the principle. Which is decreases the amount you owe on the mortgage. For example if you have a $100,000 mortgage and did a lump sum of $5,000 your mortgage would be $95,000 after the lump sum. Providing there are no fees or charges involved with doing a lump sum mortgage payment. What are the Lump Sum Mortgage Payment Benefits? Simply put when you pay a lump sum it all goes down on the principal of the mortgage. This is unlike your normal mortgage payment where part of it goes to interest and part of it goes to the principal. The benefits of a lump sum mortgage payment is that it brings down the amount you owe on your mortgage immediately. And it does it by the full amount you put down . Plus it saves you interest for years to come on that lump sum amount. Meaning that if you paid a lump sum payment of $10,000, you would save yourself the interest on that amount every year going forward, because you no longer owe it on your mortgage. Is a Lump Sum Payment Considered Overpaying Your Mortgage? It is and it isn’t, it’s an extra payment on your mortgage that isn’t accounted for when the mortgage is set up. Because you are paying extra this amount goes down in full on your mortgage, resulting in you overpaying your mortgage amount for the year. This is how you get to pay off your mortgage faster. Is a Lump Sum Payment Considered an Extra Mortgage Payment? A lump sum payment is considered as a one-time payment. While some mortgages do allow for extra mortgage payments. Usually a lump sum isn’t considered to be an extra mortgage payment. Can You Pay Off Your Mortgage With a Lump Sum Payment? Yes! As long as it’s in the guidelines of your mortgage extra payment provisions. For example, we paid off our mortgage using a lump sum payment but we had to wait until 3 months of our mortgage term being up or we would have had to pay a penalty. If you ask your mortgage lender about the terms of your mortgage they will explain if you can do this. Is There Mortgage Lump Sum Payment Penalty? How is a Lump Sum Different From Making Extra Mortgage Payments? Effectively they are the same thing. The difference will be in the terminology of the mortgage itself. For example on my mortgage I could make an extra mortgage payment every time I made a payment (and we did that often when we were paying off our mortgage). Where as a lump sum is considered a one-time payment. So you can do both if your mortgage allows for it. If your mortgage allows for only a one-time lump sum payment. Such as on the anniversary of your mortgage, then you are going to have to wait. The nice part about this is that you get to watch this money grow. When you put it down on the mortgage it goes down a decent amount. Best of all the lump sum mortgage payment goes all on the principal resulting in less debt immediately. 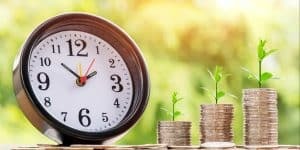 If you are one of those people who always seem to find that extra money burns a hole in your pocket, then this strategy isn’t for you. Honestly if you were putting an extra $500 away every month for a lump sum on your mortgage I can almost guarantee that you won’t have it by the time your anniversary date rolls around. Because when Christmas rolls around and you have an extra $4000 just sitting there waiting for your anniversary date in March, it may not be as big by the time your mortgage anniversary date comes around. Some people can do it, you need to know if you are in that group. When you increase your mortgage payment you are on the hook for that new amount going forward. This can be a great thing if you have enough room in your budget to handle it. Someone with a 200K mortgage and could raise their monthly payment by $200, and pay off their mortgage years early. Like 6 years and 6 months earlier. It’s insane. Plus with a 4.5% interest rate they would save just over $35,000. The bad part about this is that there is no turning back. You’ve taken the blue pill of mortgage payments, and that amount is now your new amount. This isn’t always a bad thing. But often a few months of extra cash in the budget can quickly be wiped out by an unforeseen new monthly expense like a new kids activity. The next time you can change you mortgage payment will be when you renew your mortgage. It’s not the end of the world but you should know the pros and cons of this strategy. We found our way around this issue with a HELOC. That way if we put money down on our mortgage and it turned out we needed to get access to some money quickly. So if something like a car repair or hot water tank going in the middle of the night happens. We had access to those funds. We trusted ourselves to only touch it in emergencies, if that is you the raising your mortgage payment may be the right move. The old saying “Know yourself and to yourself be true” is definitely important when it comes to lump sum mortgage payments. If you are the kind of person who can just forget about it and move on, then this might be the strategy for you. But for many spenders, even those with the best intentions, this strategy doesn’t work. Check to see if your bank will allow for smaller chunks as you go. That way you can put the extra down a month at a time. After all, the sooner you can get that money down on your mortgage the faster you can save on the interest you are being charged. If you can handle the extra increase in payments, I think doing that is good. But I believe ideally in calling your bank and seeing if you can do smaller lump sums every month. This will have the benefit of paying extra down every month. While at the same time avoiding that money growing and begging to be spent on a fun family trip. When we got started with paying off our mortgage the first thing I did was change the mortgage rate, a 1% difference adds up when you have hundreds of thousands of dollars to pay off. When we have extra money left over at the end of the month, after paying all the bills and adding to our savings accounts/retirement funds, we add extra to the monthly principal payment for that month. We don’t have higher interest credit card debt or other loans, just the mortgage. Over the course of a year, we probably make 2-3 “extra” payments, which brings our total mortgage down significantly. We hope to pay it off five years early doing this.